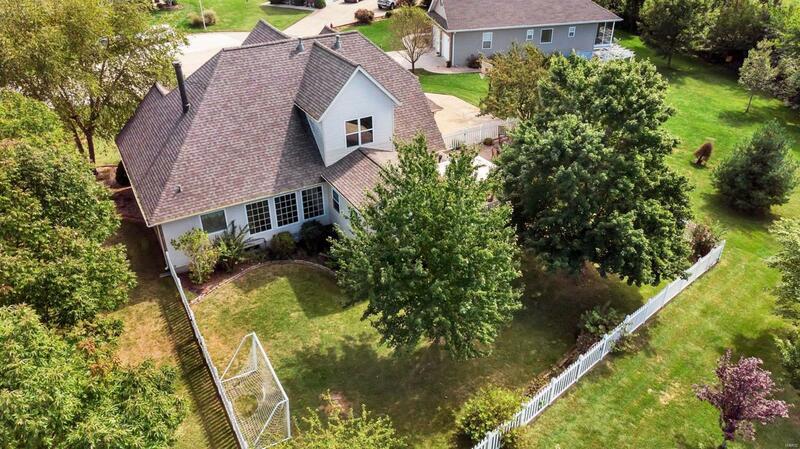 Gorgeous 4 bedroom on cul-de-sac lot in Waterloo's Dannehold Farm Estates. 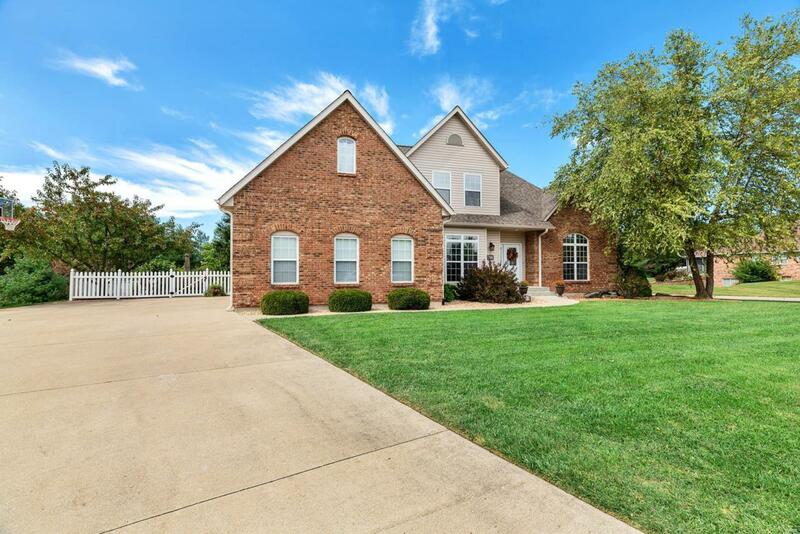 Step up to this home and note the beautiful brick front and extensive professional landscaping. 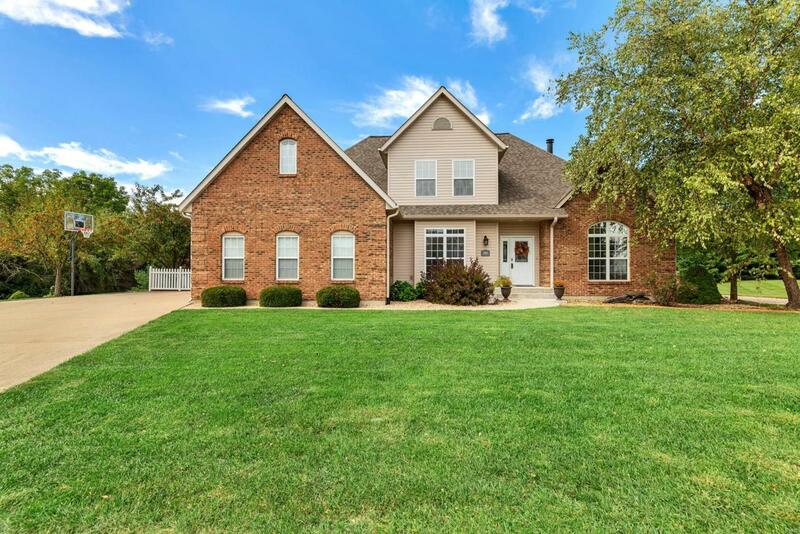 Head inside to find the dining room on your left & family room straight ahead featuring great natural light, vaulted ceilings, & brick fireplace (TV not included in sale). Step into the kitchen to find 42" cabinets, quartz counter tops, center island, refrigerator, microwave, stove, & disposal. 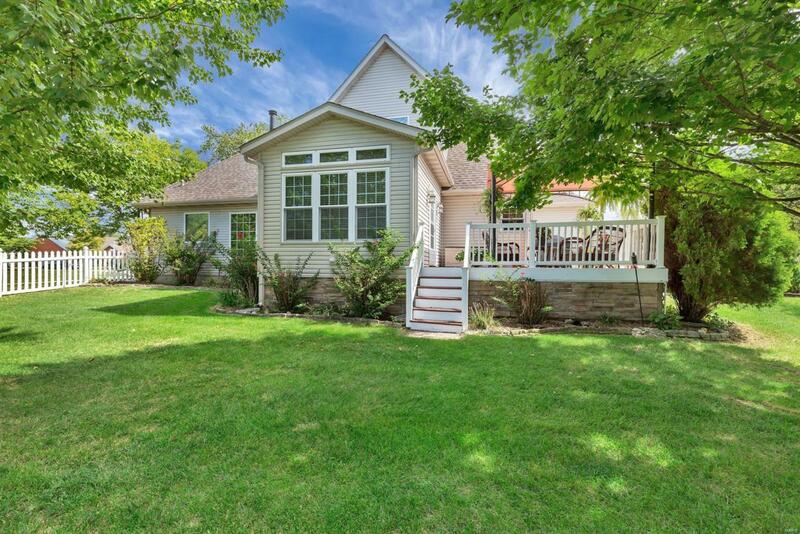 Also note the spacious breakfast room w/ walkout to the deck overlooking the fenced in backyard & stamped patio. The luxurious master suite features vaulted ceiling & attached master bath complete w/ dual vanity, ceramic tile flooring, linen closet, walk in closet, tub & separate shower. Head upstairs to find a full bathroom & bedrooms 2-4(2 of which have walk in closets). The partially finished lower level features a half bath & sprawling family room. Also noteworthy are the recently updated laundry room & hall bathroom.